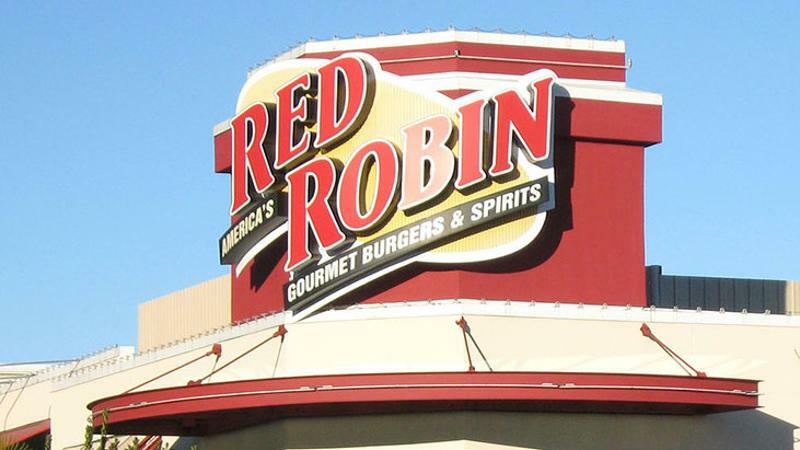 The Red Robin full-service burger chain has promoted Denny Marie Post to president, making the longtime industry veteran the official Number Two to CEO Steve Carley. The promotion continues Post’s rapid rise at Red Robin. She was appointed to her prior positions, EVP and chief concept officer, less than a year ago. She joined the casual chain in August 2011 as SVP and chief marketing officer. Post has also served as president of Red Robin’s Canadian division. Her EVP title was assumed by Stuart Brown, who also remains CFO. Post’s prior job as chief concept officer, a position created for her, has apparently not been filled. The president’s slot had been vacant. Post’s background has been in marketing and menu development. In a food-focused career that stretches back decades, the Trinity University grad has served as chief concept officer of Burger King, SVP of global food and beverage operations for Starbucks, CMO for what is now Yum Brands and chief food innovation officer for Yum’s KFC.